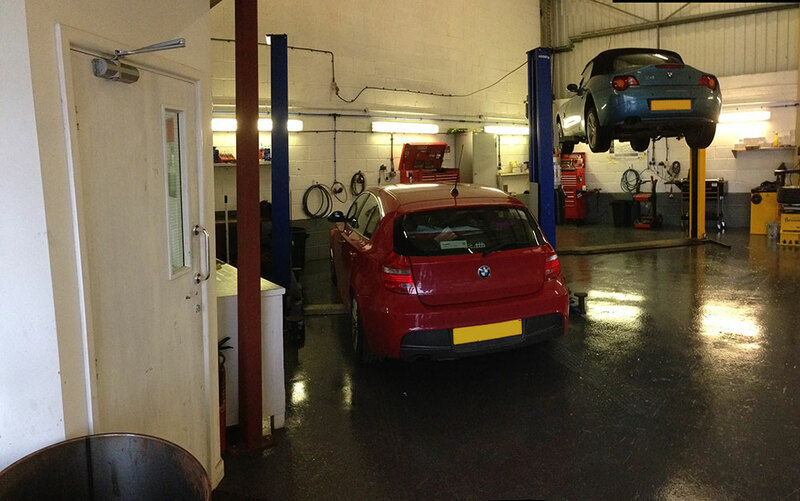 BMW and MINI servicing specialists. 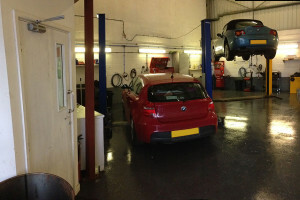 Blackpool Motor Works are renowned for being BMW and MINI servicing specialists. 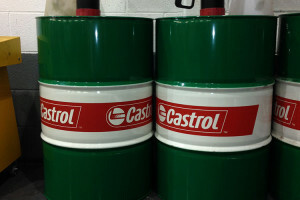 We can service your BMW or MINI exceeding dealership standards using recommended Castrol Edge Professional 0w30 and original equipment quality filters, or if you’d prefer we can price you on genuine BMW filters.